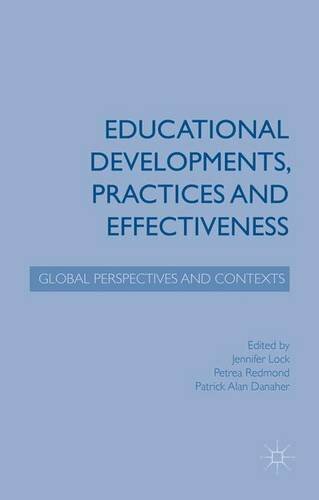 9781137469922 | Palgrave Macmillan, June 24, 2015, cover price $95.00 | About this edition: Exploring a range of educational developments and practices in different national contexts in Australia, Canada and Switzerland, this book analyses the effectiveness of such initiatives. 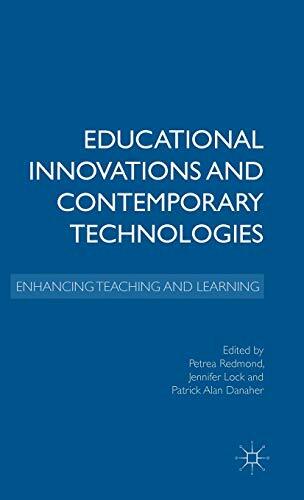 9781137468604 | Palgrave Macmillan, April 10, 2015, cover price $90.00 | About this edition: For the education system to remain responsive to the needs and demands of its multiple stakeholders it must embrace the innovation and research produced by contemporary technology. 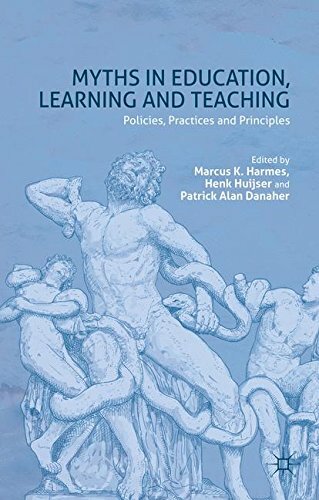 9781137476975 | Palgrave Macmillan, February 3, 2015, cover price $105.00 | About this edition: This collection brings together international scholars to interrogate a range of educational practices, procedures and policies, around the organizing principle that 'myths' often require critical scrutiny. 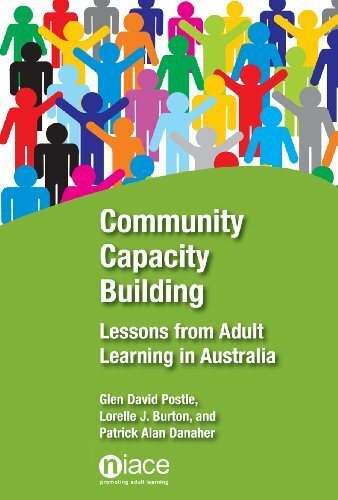 9781862017221 | Natl Inst of Adult Continuing, March 18, 2014, cover price $39.95 | About this edition: Across multiple disciplines concerned with community development, there is growing interest in the phenomenon of community capacity building. 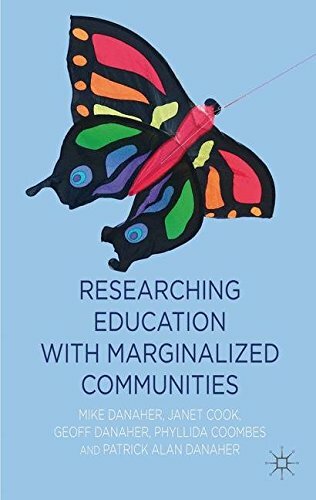 9781137012678 | Palgrave Macmillan, October 31, 2013, cover price $130.00 | About this edition: This collection provides evidence-based strategies for conducting effective and ethical education research with individuals and groups who are marginalised from mainstream society. 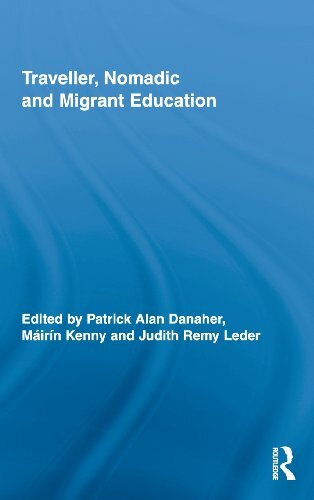 9781441125552 | Bloomsbury USA Academic, April 25, 2013, cover price $140.00 | About this edition: Kalwant Bhopal and Patrick Danaher examine 'race', identity and gender within education and explore the difficulties of relating these concepts to the experience of students in higher education. 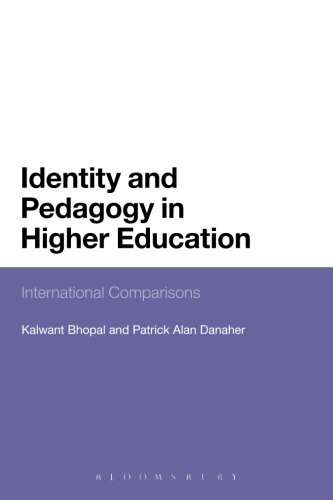 9781472582249 | Reprint edition (Bloomsbury USA Academic, August 14, 2014), cover price $39.95 | About this edition: Kalwant Bhopal and Patrick Danaher examine 'race', identity and gender within education and explore the difficulties of relating these concepts to the experience of students in higher education. 9780415885126 | Routledge, May 25, 2011, cover price $155.00 | About this edition: Beyond Binaries in Education Research explores the ethical, methodological, and social justice issues relating to conceptualizations of binary opposites in education research, particularly where one side of the dualism is perceived to be positive and the other negative. 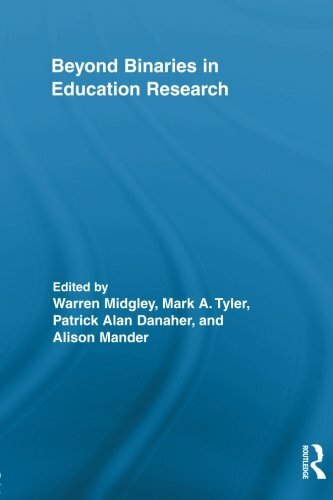 9780415846233 | Reprint edition (Routledge, March 11, 2013), cover price $54.95 | About this edition: Beyond Binaries in Education Research explores the ethical, methodological, and social justice issues relating to conceptualizations of binary opposites in education research, particularly where one side of the dualism is perceived to be positive and the other negative. 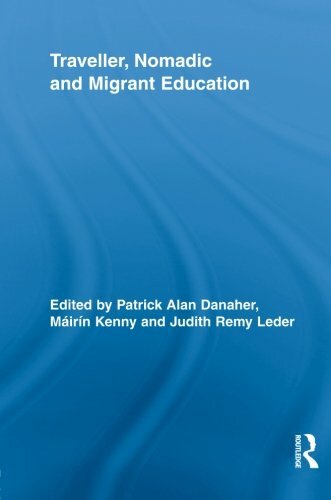 9780415652919 | Routledge, July 27, 2012, cover price $54.95 | About this edition: Traveller, Nomadic and Migrant Education presents international accounts of approaches to educating mobile communities such as circus and fairground people, herders, hunters, Roma and Travellers. 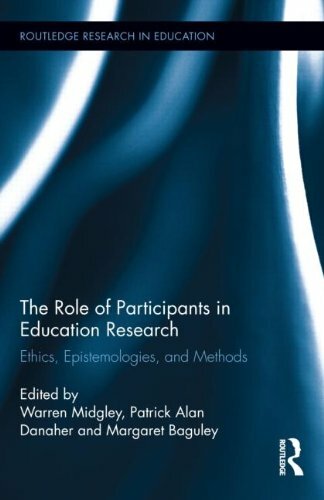 9780415636285 | Routledge, December 11, 2012, cover price $160.00 | About this edition: This book explores different perspectives on the role, influence and importance of participants in education research. 9780415963565 | 1 edition (Routledge, April 1, 2009), cover price $148.00 | About this edition: Traveller, Nomadic and Migrant Education presents international accounts of approaches to educating mobile communities such as circus and fairground people, herders, hunters, Roma and Travellers.